Your car is your pride and joy, something you’ve bought with your own hard-earned money and want to maintain for a long time. To keep your car running for years to come, you need to know a quality car mechanic that you can rely on for urgent repairs and general maintenance alike. Choosing a mechanic can be especially difficult if you’re not too car-savvy yourself, as you could easily be ripped off or up sold to services you do not require by an unscrupulous car mechanic. If you’re trying to sift through the plethora of car mechanics available in your area, read through this guide to ensure the next one you choose becomes your go-to mechanic. Got friends or family who are major rev heads? Ask them where they take their car for repairs! Word-of-mouth tends to be honest, with your friends being able to give a detailed outline of their experience to best inform your decision. If the same business name is recommended repeatedly by different family members and friends, then you have a clear sign of who to go for. Taxis, delivery vans, government vehicles and trucks all need to be on the road for extended periods of time and must be reliable in order to do their job. Do some research to find out who services all these vehicles, as this mechanic is clearly trusted by businesses in your area that have high performance requirements and standards. If you’re not sure how to go about this research, see if you can simply ask a few taxi or delivery drivers who they trust for their servicing next time you come across them. Online reviews are one of the best ways to determine the reputation of a company, being the number one way people share the experiences they have had with a business. Look up a few car mechanics in your area on websites like Google, Yelp and Yellow Pages to see if the reviews are consistently positive. If you’ve managed to find a mechanic with glowing reviews across several websites, then it’s clear who you should go for! Any properly qualified car mechanic will proudly display their certificates and accreditation on their website and at their premises. 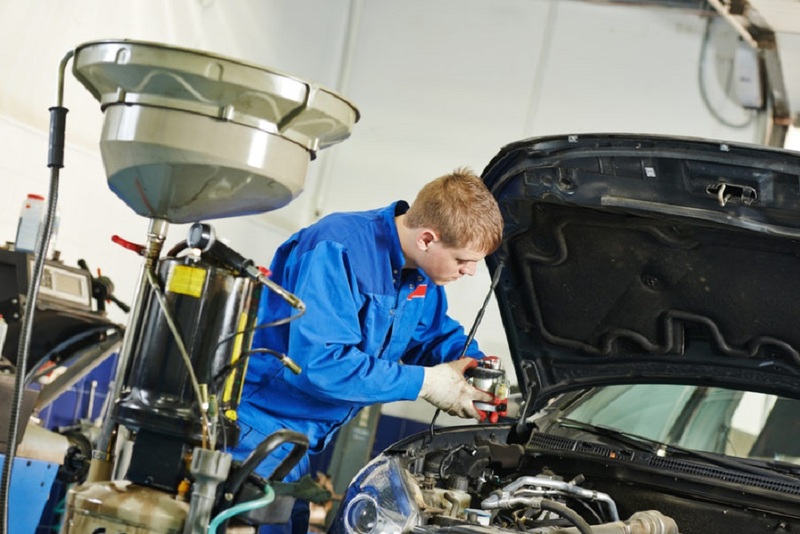 If a car mechanic is unwilling or unable to present evidence of their training and expertise, stay far away from them. Similarly, look into how long the mechanic has been servicing your community, especially if you have an older car as you’ll need to be sure they know how to service older models. How long have you been in business/how many years of experience do you have? Can they provide their own parts? 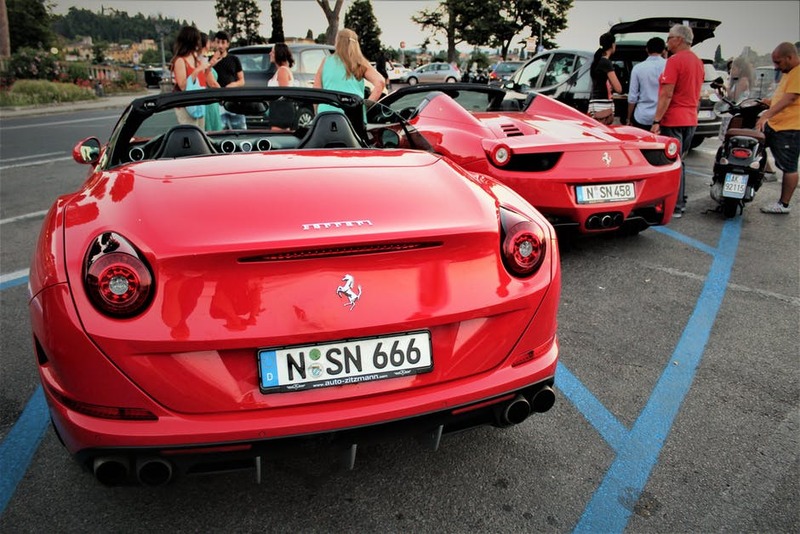 What types of vehicles do you specialise in? Do you provide free quotes? If so, can I have it in writing? Don’t assume that the cheapest mechanic will offer the worst service, or that the most exorbitantly-priced service will be the best. Instead, aim for a mechanic that offers median prices and ticks all the above boxes. It’s always best to have a good go-to mechanic before you’re actually in need of an urgent repair. 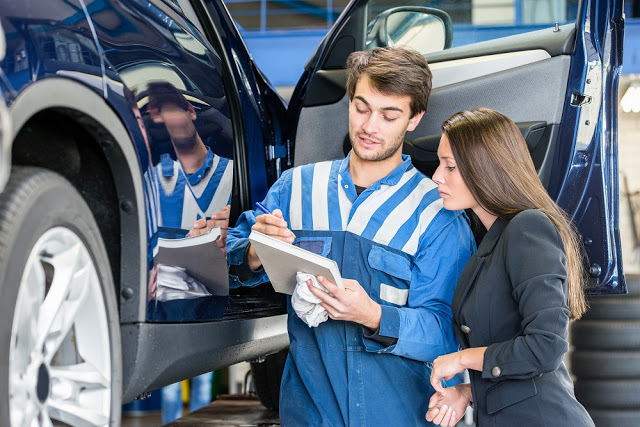 Next time you need a scheduled maintenance task such as a logbook inspection or oil change, use this opportunity to find a new mechanic and test out their skill. Hurriedly having to choose a mechanic in an emergency will mean you won’t have the time to make a well-informed decision, possibly resulting in shoddy service, so try to do this research ahead of time. Choosing a car mechanic can be a daunting experience, with many of us not being too well-versed in car components and lingo. By following the above tips, however, you can come closer to finding the car mechanic that has your best interests at heart and provides unparalleled service.